Thanks for stopping by our website! As your Subaru dealer serving the areas of Wakefield, Reading, Danvers, and Boston we're proud to keep our customers happy in their Subaru vehicles. 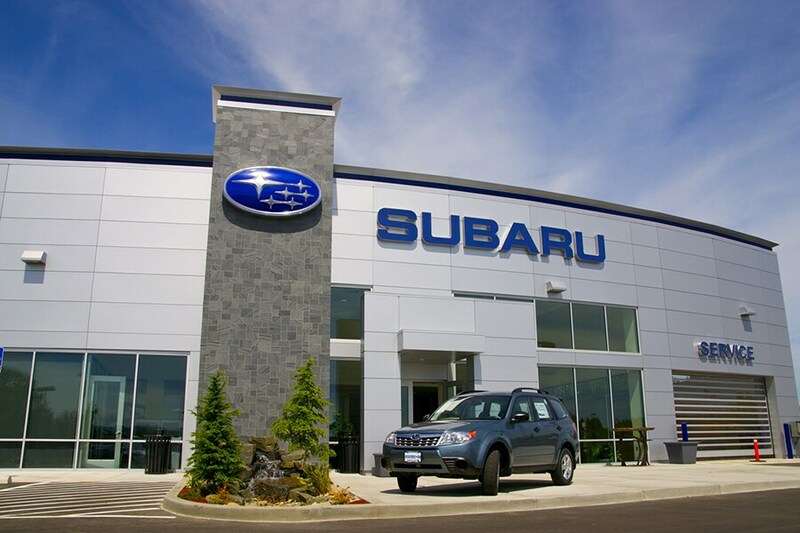 At Ira Subaru, we provide a number of services to make buying your next car easier than ever. With several online tools, plus a team of experts to help you in each step of the process, we'll get you in the perfect vehicle for your unique lifestyle. At Ira Subaru, we understand that our customers all have different needs when it comes to choosing their next vehicle. That's why we have a variety of models to choose from at our showroom. Maybe you're in need of a sedan, like the Subaru Impreza. Or, perhaps you're looking for a crossover SUV, like the Subaru Outback, to keep up with your growing family. No matter what you need, we'll help you find the perfect vehicle for you. As part of our car buying process, we'll walk you through the steps of the financial process so that you can rest assured you're getting the loan that works best for your budget. You can even get started right at home by filling out our online car loan application. That way, we'll process your information before you even get to us, and you'll be driving in your new Subaru in no time! When you purchase a vehicle with us, you're purchasing a lifetime of commitment from our highly qualified auto service center. Our goal is to ensure your vehicle is always running like new, and we do that by providing convenient maintenance services for our customers. Scheduling service is easy, too, with our online scheduler. You can either create a login and password to schedule recurring appointments, or simply select the next available time slot. Come Visit Us at Ira Subaru! Feel free to stop by our showroom at any time! You can drop in, or make an appointment online by filling out our contact form. We'll answer any questions you have regarding your next vehicle, or get you set up with a test drive. We look forward to meeting you!